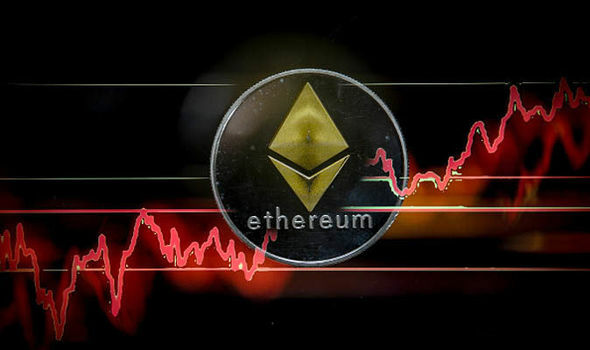 ETHEREUM soared back up past $ 500 today as cryptocurrency prices saw a massive spike in a crazy trading hour. Why did Ether hit $ 500? How much is Ethereum today?